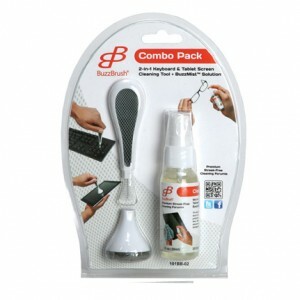 2-in-1 keyboard and LCD screen cleaner. 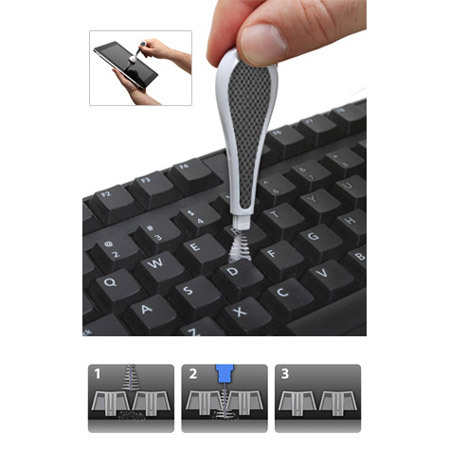 Patented brush removes lint and dust from your keyboard. 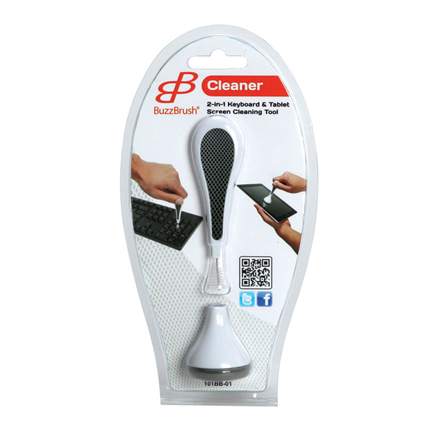 Microfiber base removes smudges from Smartphones, tablets, monitors, glasses and more. 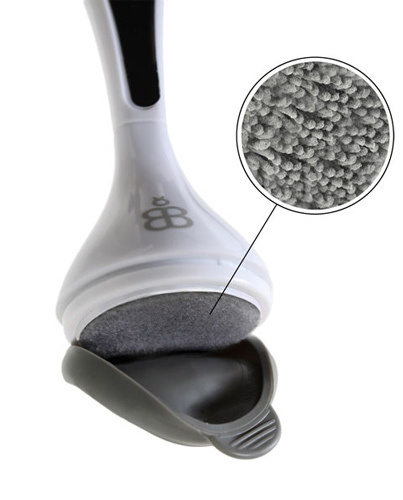 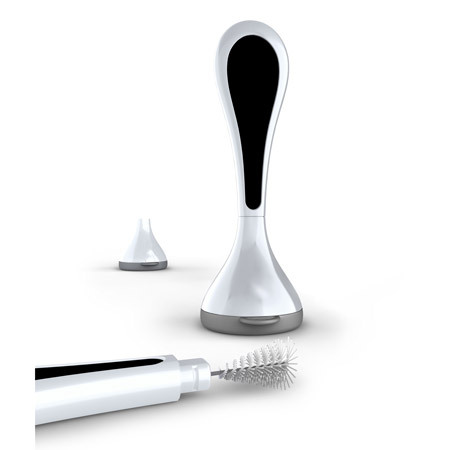 One BuzzBrush® included in clamshell packaging.